I was walking in NYC this past weekend and it dawned on me that all the CD/DVD shops are gone. Do music shops still exist for my brothers and sisters in Paris, London, and East Africa? Good times. Nowadays, there are hardly any music shops in London if I remember well, but there are probably only a few in Paris and Brussels. You can still get the physical CDs online but it will never beat buying one in a shop. How have still Diego Music in Chateaux Rouge. I went there recently, eloko ya malonga eza te. He only have recent albums lile kosa leka, abracadabra, undertaker, nyataquance, live concerts things like that. He doesn’t have classics anymore. Only maybe loi (suave records). Everything is going digital due to technology. Surprisingly, vinyl has popped up again. Yeah, I think that if there well still concerts that many of those shops have been closed. Because guys like Ams Tresor, etc. 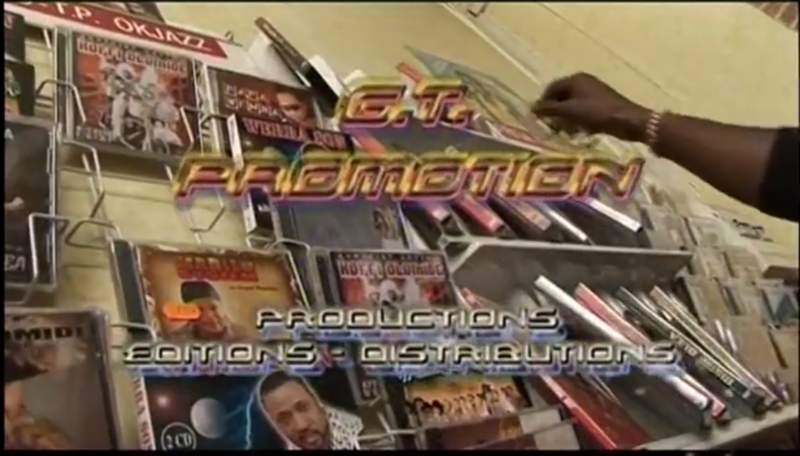 would still producers those dvds of big events at Zenith, Olympia, Bercy, etc. with people wanting to buy it. Instead of watching youtube-posted videos who were filmed by Congolese websites (Elengi Ya Congo, Congomikili, etc.). Those shops made already alot of money in 2011 when combattans started to sell those dvds of artists and comedians who supported Kabila for free or just for 1 euro next to the shop. And those so called "fanatics" also being stupid to buy it.